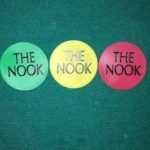 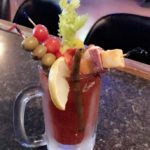 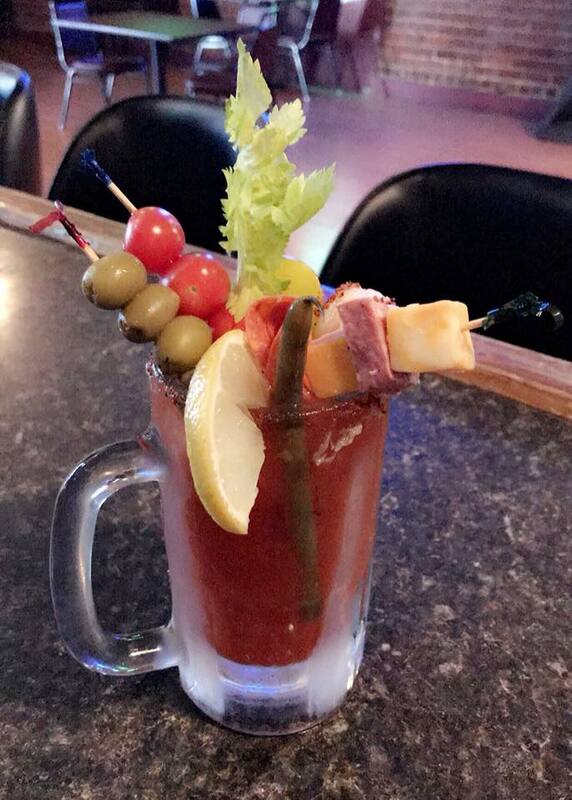 The Nook has enjoyed a long tradition in Beardstown and was reopened with new owners in 2017. 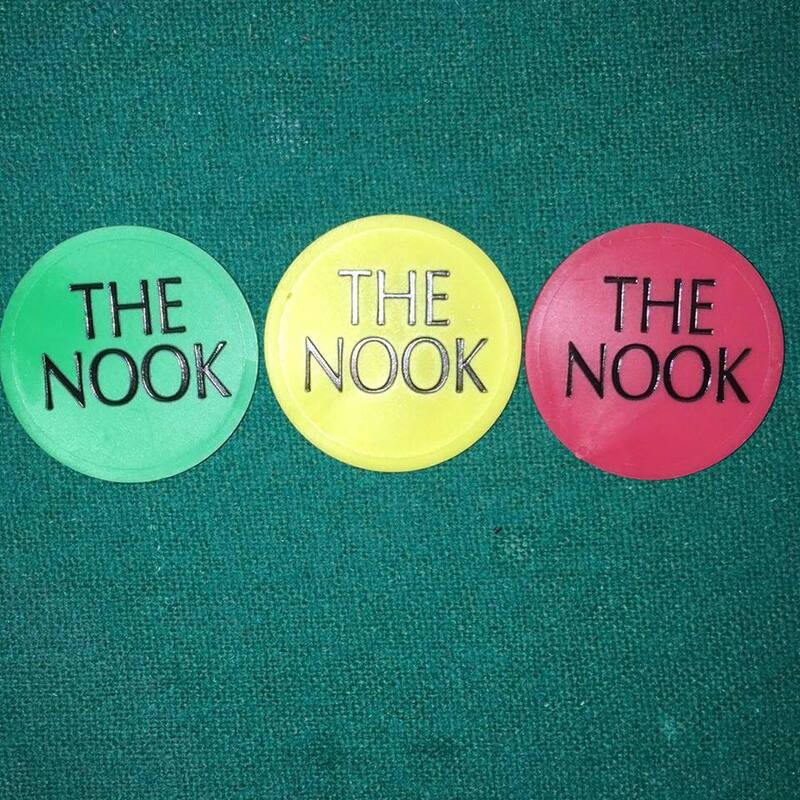 The Nook offers daily specials including happy hour. 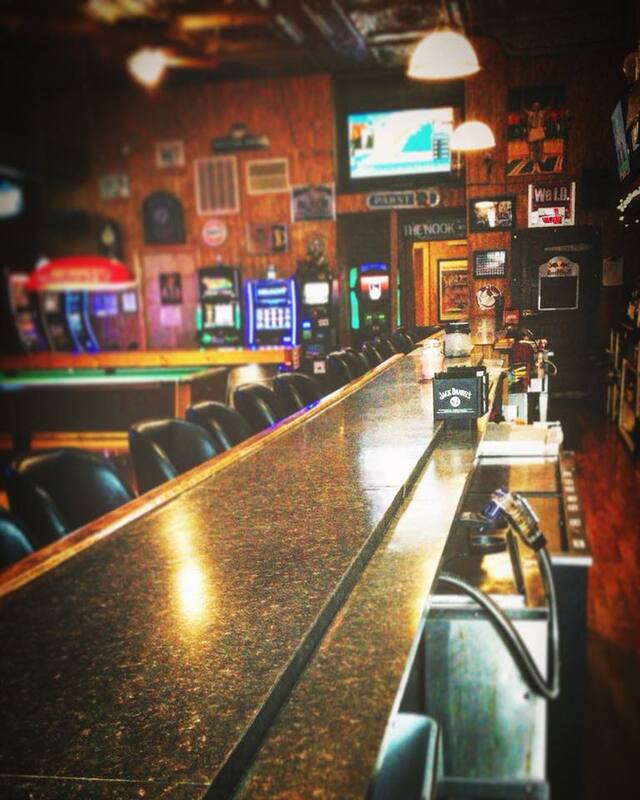 Follow them on Facebook for specials and upcoming events!